What type of team will the Kelowna Rockets have this season? General Manager Bruce Hamilton is optimistic. 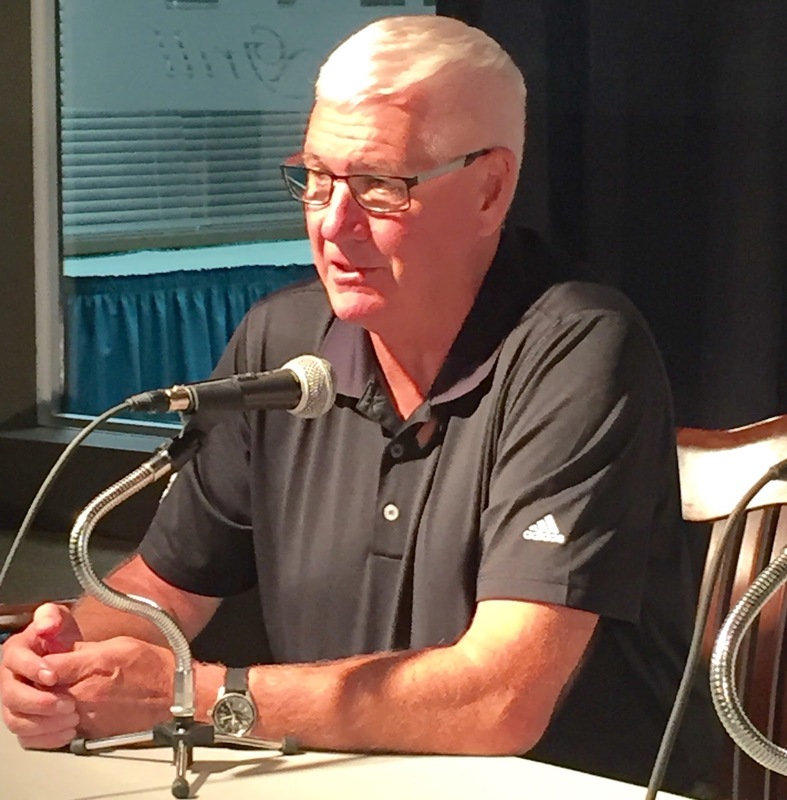 "When you look at (Rourke) Chartier, (Nick) Merkley and our overage guys like (Tyson) Ballie, those kind of players. Throw in young (Dillon) Dube now, this team will score some goals. We will be really solid in goal". Hamilton isn't ruling out acquiring a veteran defenceman this season with the loss of captain Madison Bowey and overager Cole Martin. "I don't anticipate us having many problems on defence. All those young guys that will have to play, played lots with the older guys, so we are excited about our team. At this time of the year all teams think they have a chance to win and that's important to start the season that way", Hamilton added. The Rockets are trying to become the first WHL team since the Kamloops (94-95) Blazers to win back-to-back league titles. 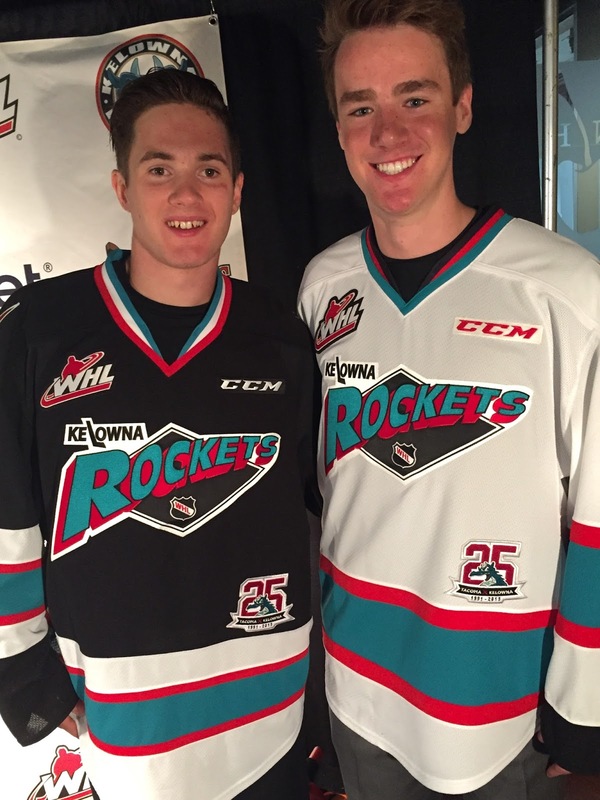 The Kelowna Rockets will be wearing commemorative 25th anniversary jerseys when they take to the ice this fall. The Rockets unveiled the new look during a noon hour press conference on Monday. Majority owner Bruce Hamilton likes the new jerseys, which hearkens back to the franchise coming into the Western Hockey League as the Tacoma Rockets in 1991. "We are pretty consistent the way we operate our team. Those old jerseys are pretty special to me and so I was strongly pushed for us to go back to them this year". The colour scheme remains the same. A twenty-fifth anniversary patch is located at the bottom left side of the jersey and shoulder patches, which were a mainstay on the old Tacoma Rockets jerseys from in the early 90's, is also a prominent part of the new look. Kelowna Rockets forward Tanner Wishnowski can't wait for training camp to start. The 18 year-old missed all of last season with a concussion, but is now healthy enough to take body contact. "I have to choose my hits. I have to keep my head up basically. I can't play different and I don't think I will. I'm not afraid out there. I think I will do fine and I'm not to worried about it." Wishnowski was an integral part of helping the Okanagan Midget Rockets to a birth in the Telus Cup in 2014 where he was named the top forward. "I am really in good shape now, so I hope to come out strong. It will take me a little bit to get used to the speed a bit because I haven't played in a game since the Telus Cup", Wishnowski added. Many names were bantered around on who would be the new head coach of the Kelowna Rockets. Many high profile coaches were mentioned to replace Dan Lambert, who resigned in July to join the NHL's Buffalo Sabres. That said, a virtual unknown in Western Hockey League circles is the new head coach of the defending league champion. 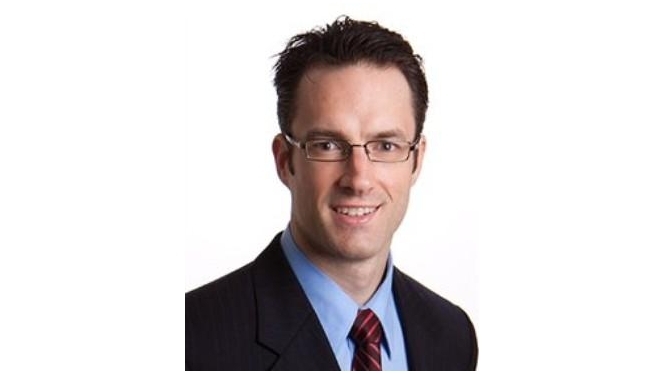 Let me introduce 34 year-old Brad Ralph. Name sound familiar? Likely not. Ralph has been the head coach of the East Coast Hockey League's Idaho Steelheads for the last four seasons and has been mighty successful. Ralph was born in Richmond, Ontario and played his junior hockey with the OHL's Oshawa Generals. Ya, that is the same team that just beat the Rockets in the Memorial Cup final. Don't hold that against him. Ralph played just one game in the NHL, suiting up for the Phoenix Coyotes (now Arizona), the team that drafted him in the second round in 1999.